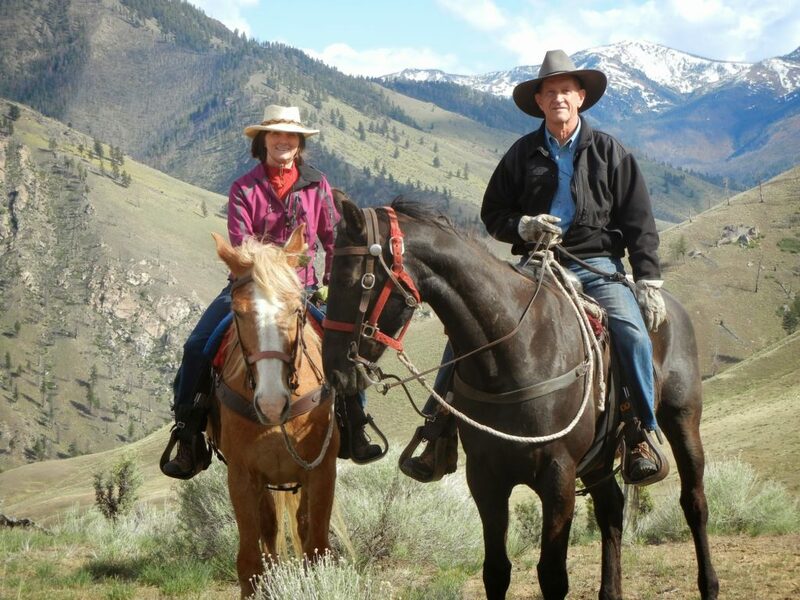 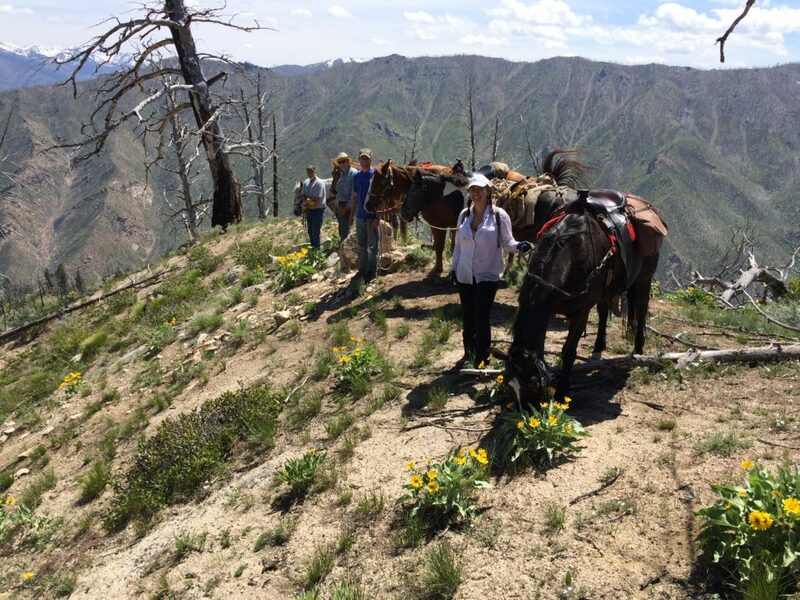 As operating backcountry Ranches, the health and safety of our herd is critical. 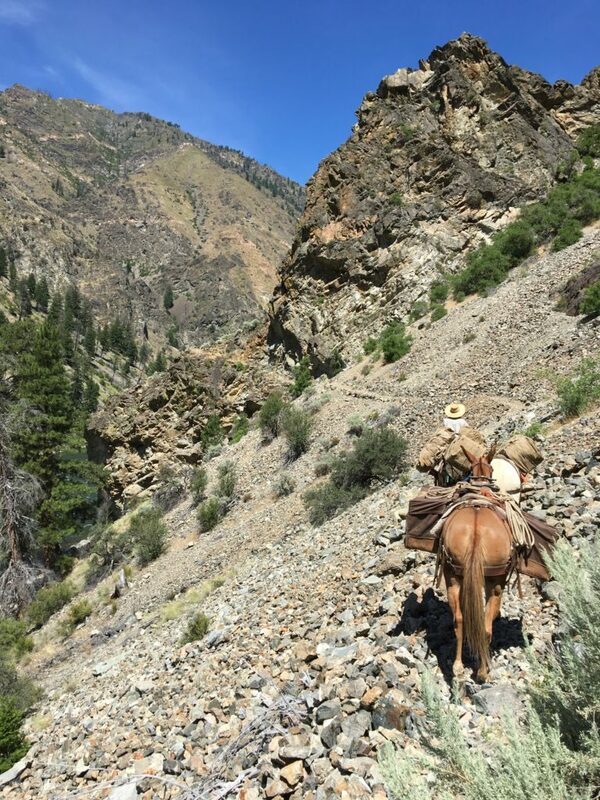 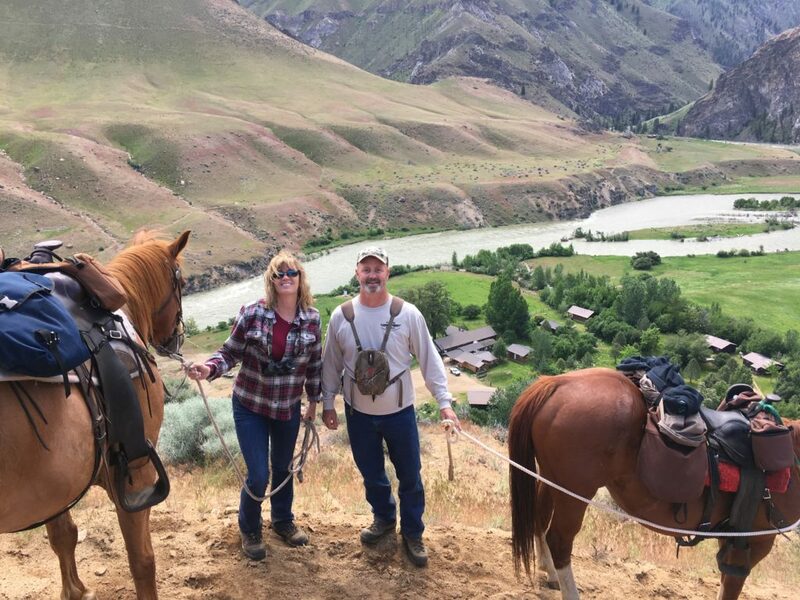 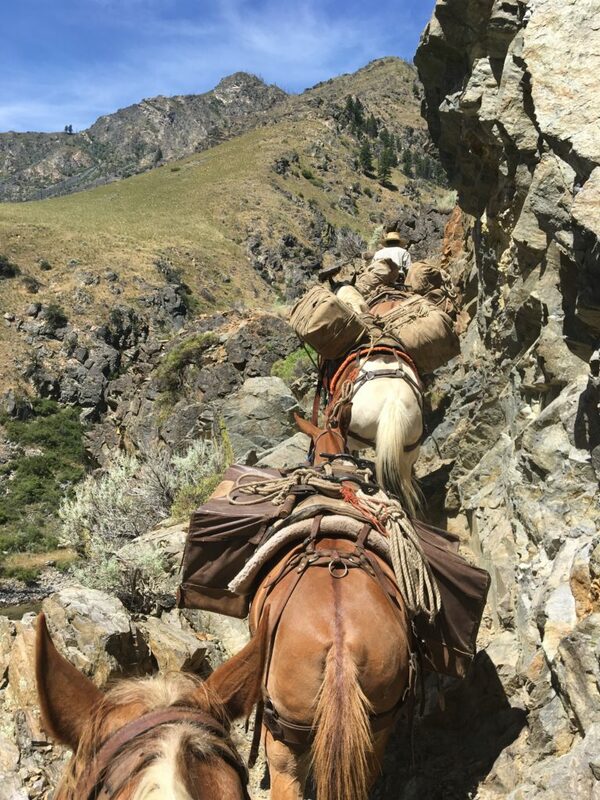 In the fall and winter, our horses and packing mules are used in our hunting operations to transport you, your gear, and your meat to and from the Ranches. 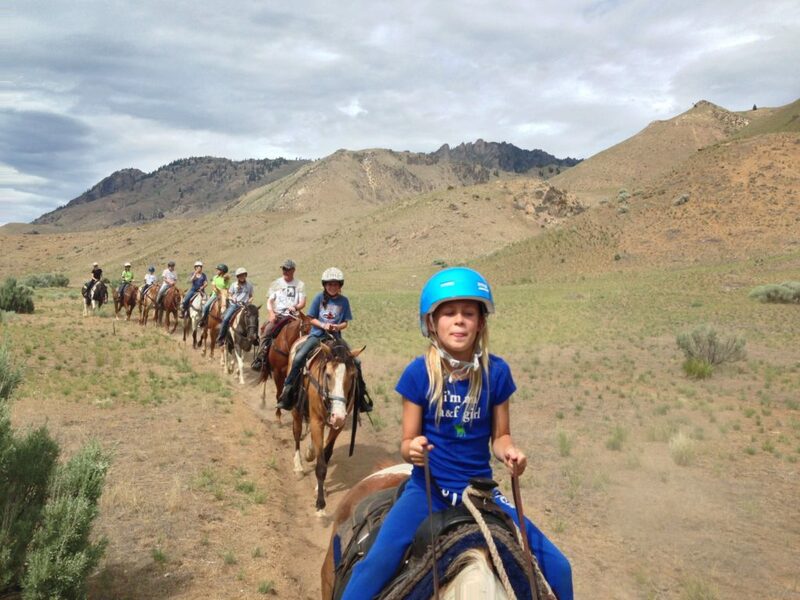 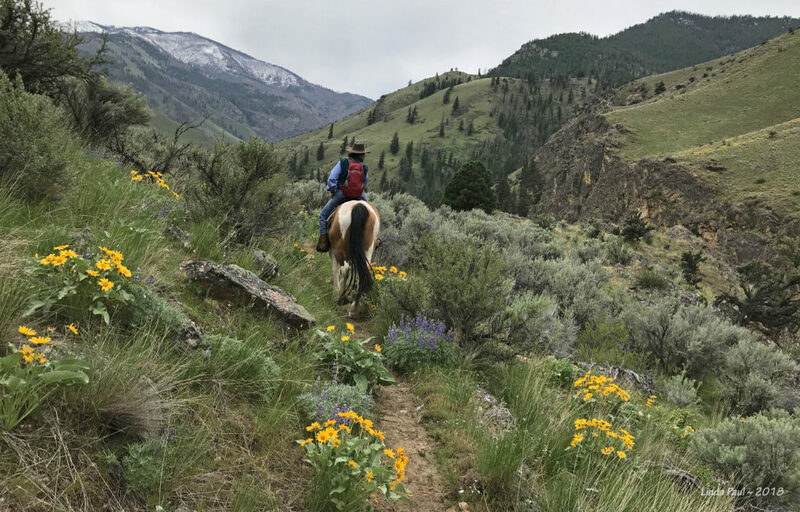 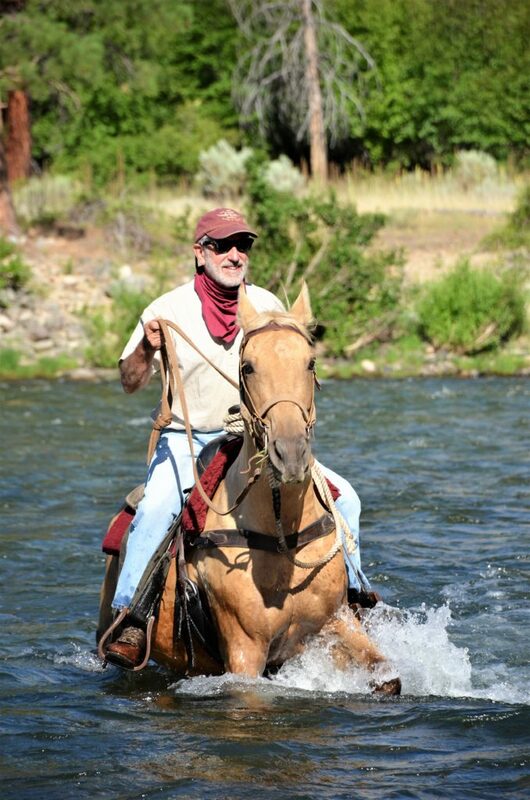 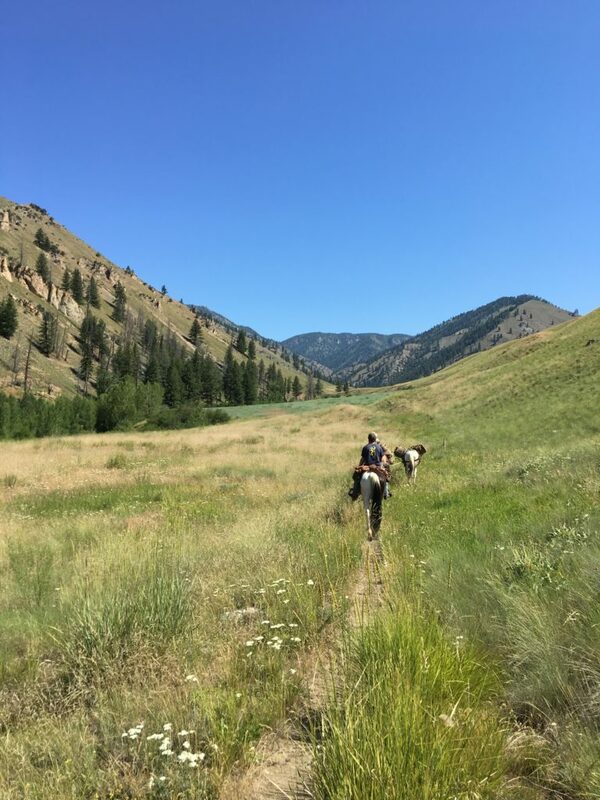 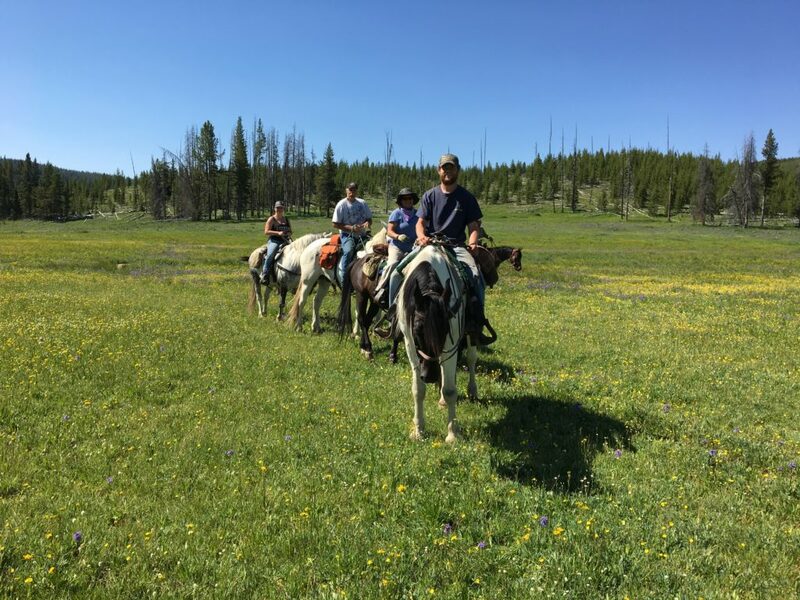 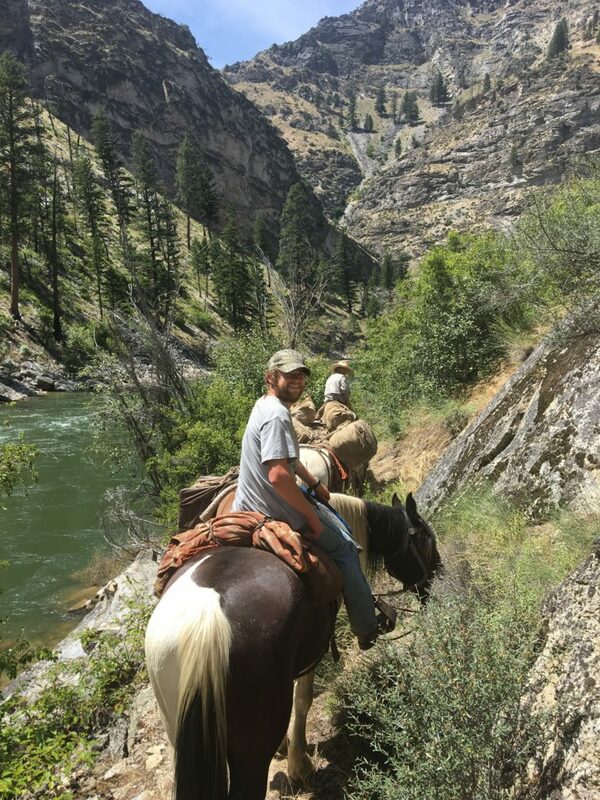 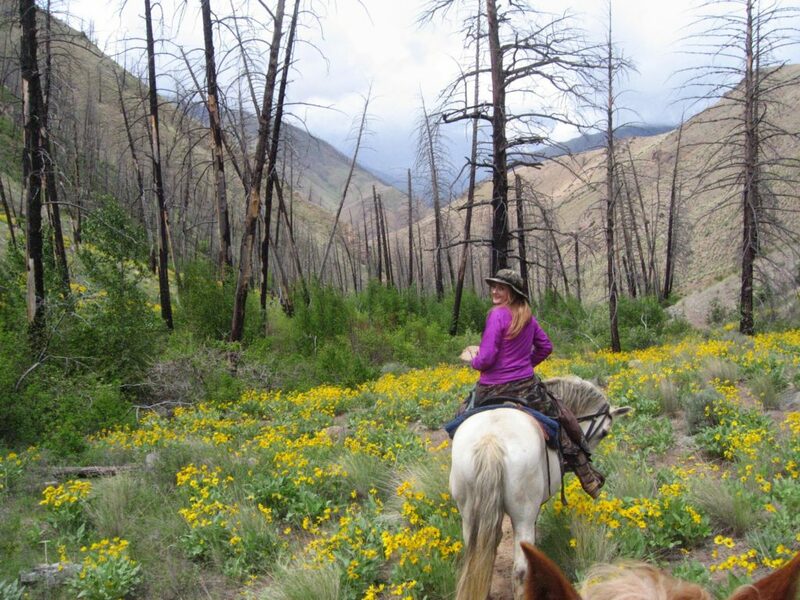 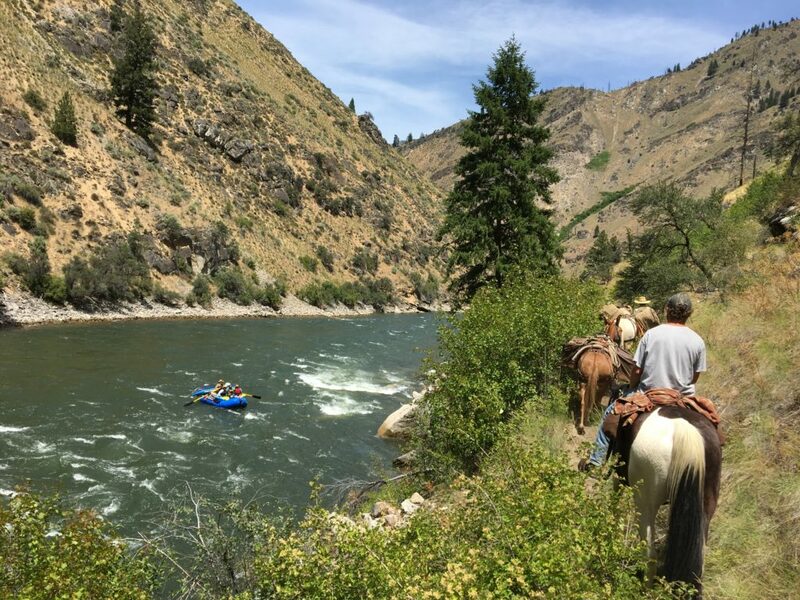 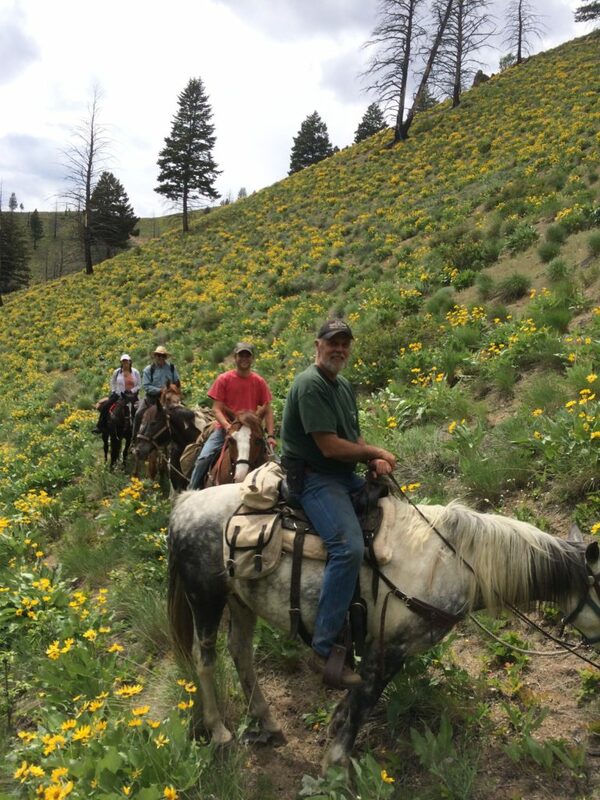 In the spring and summer, horses are available to our members to ride the backcountry trails at their own pace. 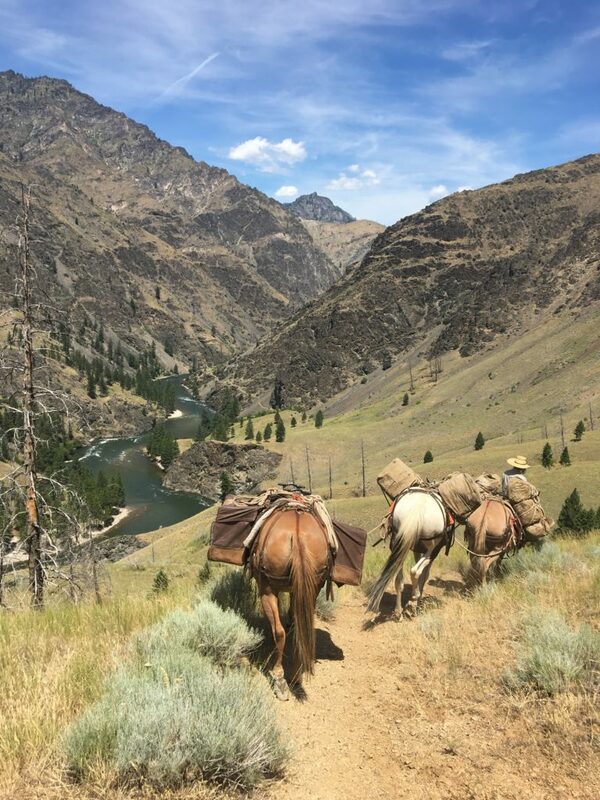 Overnight pack trips can be arranged to explore the more remote areas of the Frank Church Wilderness.